The pdf file to the left, is a mandatory form that all Hampton Cove parents/students need to have filled out and returned to Valley Conservatory one week before their club starts. ​Please return the form to Valley Conservatory. 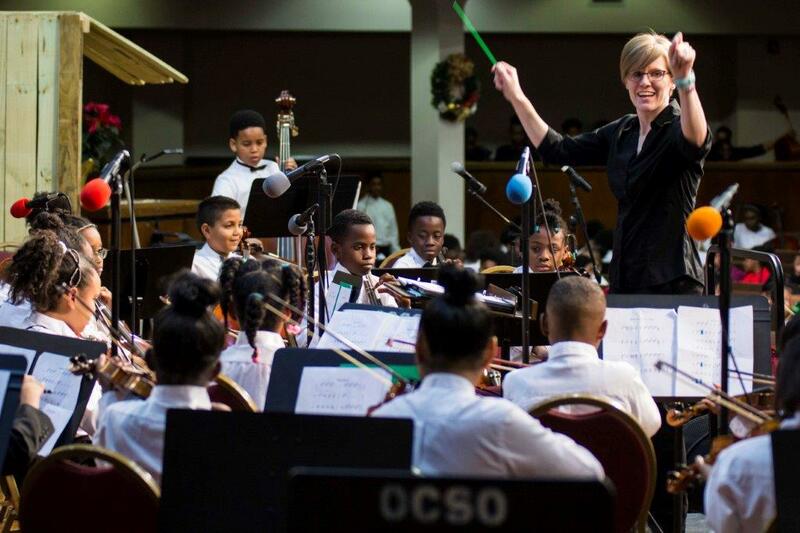 ​The Valley Conservatory specializes in customized music education programs, which are tailored to meet the specific needs of one’s organization. 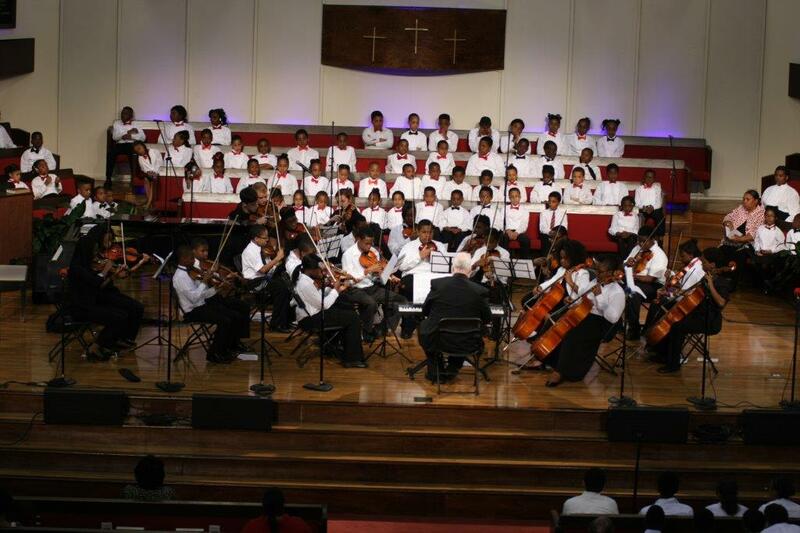 We offer academic and extra-curricular arts programs for schools, churches, community centers and organizations. In addition, our programs incorporate the Holistic Approach to Learning to develop the “total student” through the medium of music. We believe the aesthetic and technical aspects of music can be used to teach concepts and principles from academic, physical, spiritual and social realms. Conceptual thinking is vital to a complete music education experience. 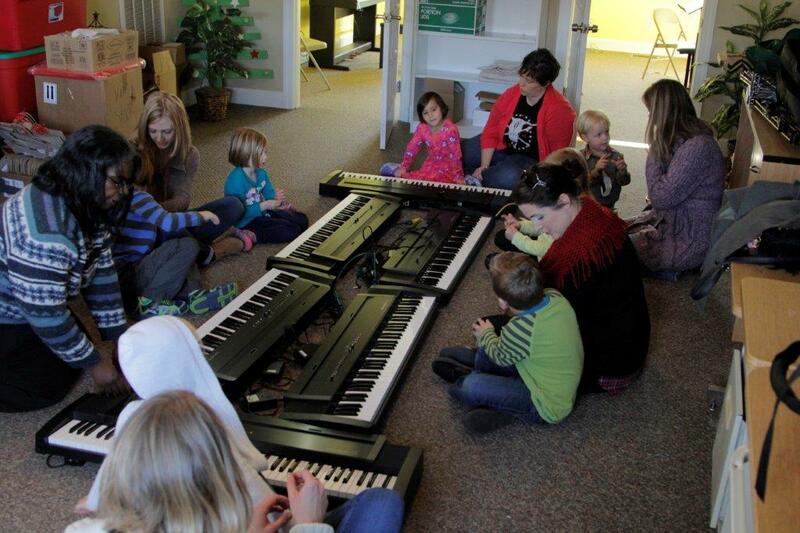 This philosophy gives teachers unlimited resources in conveying musical principals to the student. Teachers can utilize various standard teaching methods or they can be unconventional and use the pattern of the tile on the floor to teach the musical form of a piece. 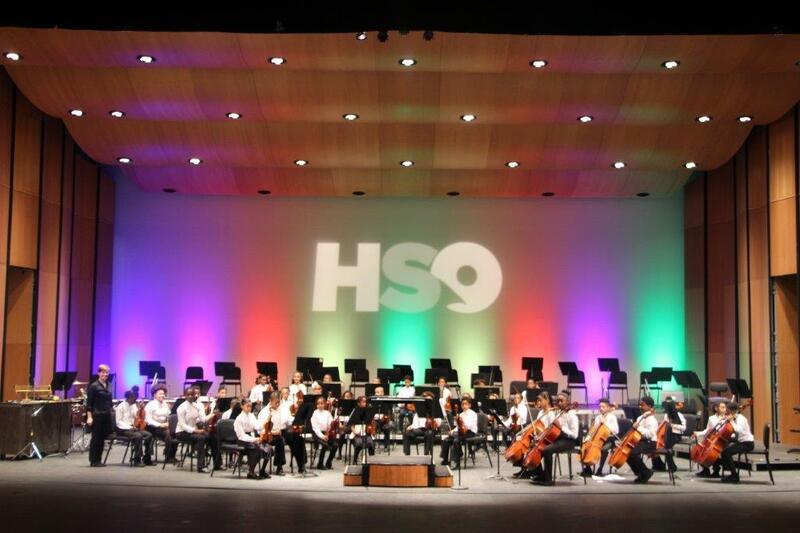 Holistic instruction enables the student to use mathematical concepts to figure out the meter or listen to the sounds of nature to understand the aesthetic beauty of a piece of music. 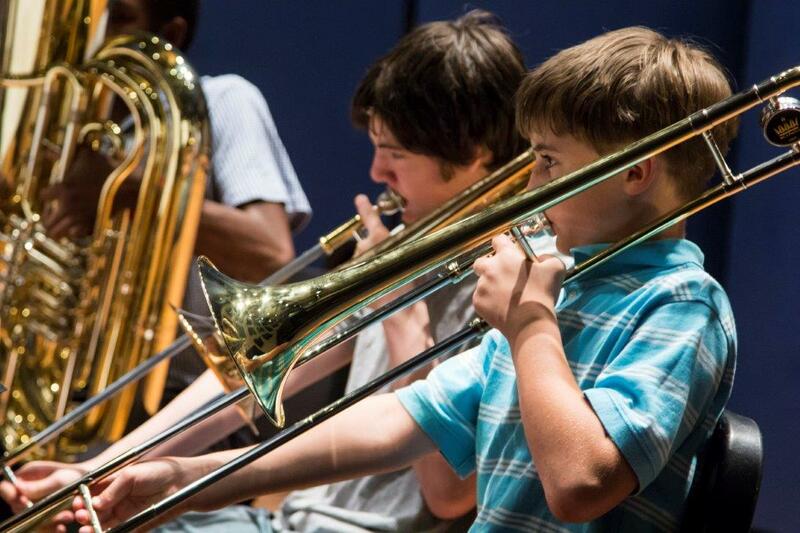 Students who learn to view music from a holistic perspective increase their creative and reasoning abilities. These strengths transfer to all areas of their lives. The Valley Conservatory Summer Camp Programs are various music and arts programs designed to expose students to music and the arts in a broad sense. 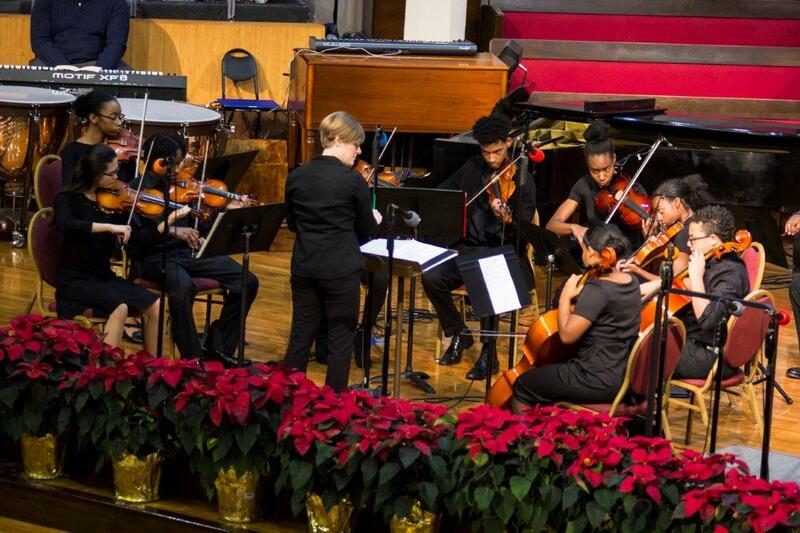 In addition to enhancing the students’ learning ability, the program also exposes students to instruments that they may not ordinarily have access to. This program is geared toward the public sector and is offered to schools, churches, community organizations and others. The activities are structured according to age group appropriateness. Since 1998, our arts enrichment and education programs have exposed thousands of students to the discovery, integration and dissemination of cultural knowledge. If you would like for us to design a program for your school or organization, please contact us at 256-534-3131 or email at education@valleyconservatory.com.